There’s something to be said about technology and its ability to bring musicians together and Vancouver’s Expain has Craigslist to thanks for its birth. Mixing thrash with jazzier elements and everything in between, the band delivers music that’s energetic, diverse and thoughtful in every sense of the word. “Our music tends to be very melodic and we put a big emphasis on the songwriting, as well as the individual riffs,” says guitarist Eric Morrison. The band’s debut album, ‘Just the Tip’, plays to its sense of humour, but also represents the beginning of a musical journey that’s not bound to stop or slow down any time soon. 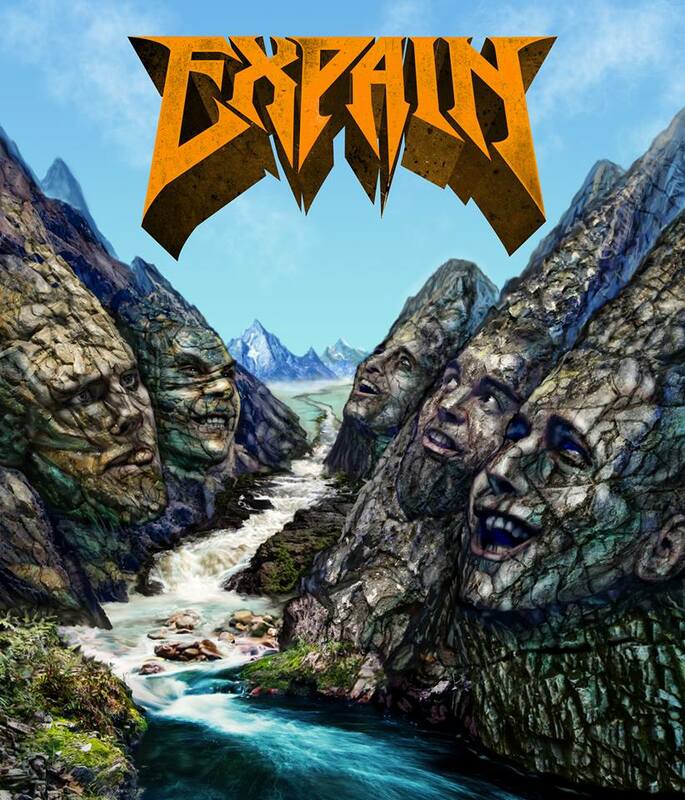 Writing about everything from overcoming adversity to partying hard, living in an ever-changing city and the state of today’s society as a whole, Expain has captured its true identity on record.